If you have oily skin, you’ll know this to be true: Despite people saying “Oh, you won’t age as quickly,” it’s still annoying. That oil-slick of shine that you’re constantly having to monitor and blot or powder away is tiresome. A dewy glow is one thing—it’s flattering and youthful-looking—but when that glow tips over into greasiness, it’s no longer so pleasing. The thing is, much like you can train your hair to be less greasy (oh, yes), you can also coax your skin into producing less sebum. It just requires some training. With any new skincare regimen, it takes a few weeks to notice a difference, but stick with it because you’ll soon notice your complexion will be dewy rather than oily. Keep scrolling for five tricks that will train your skin to produce less oil. “Some people have an inherently oily skin, while others have an imbalanced skin or combination skin, which is often caused by upsetting the oil and water balance by using the wrong skincare. 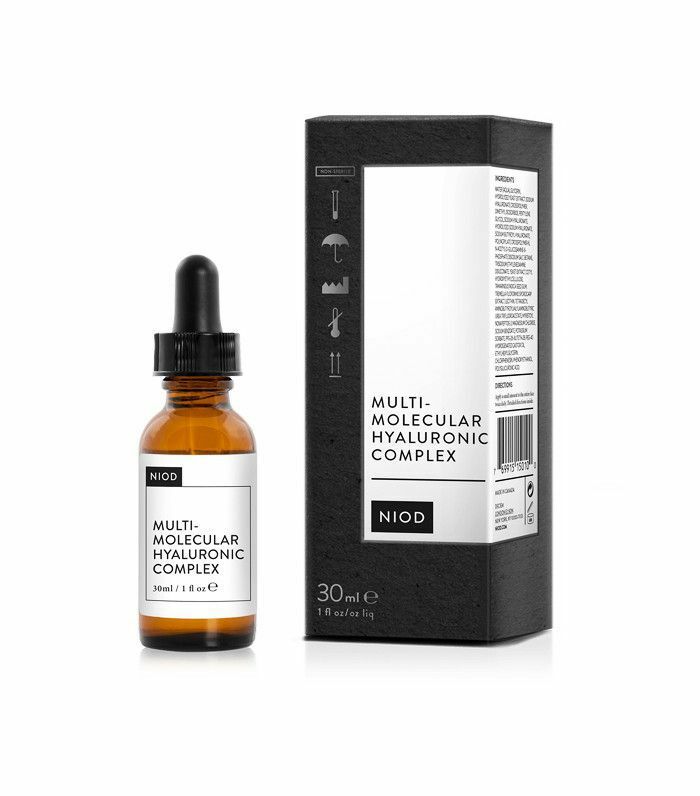 When your skin’s natural moisturising processes are dormant and cell turnover becomes sluggish, your skin will overproduce oil to compensate for the lack of hydration. Waking up these natural processes will, in turn, calm down your sebaceous gland activity without having to specifically target the oil flow,” explains Kerr. So how do you wake up your skin? As Kerr suggests, “Vitamin A derivatives—your retinols—are key. They stimulate cell function, increase cell turnover and ensure optimal skin function. They are also anti-ageing superstars!” Surprisingly, the facialist sees overproduction of oil in a lot of women in their 30s and 40s, “so you need to look for a multiactive product to treat both oil production and ageing simultaneously,” she advises. 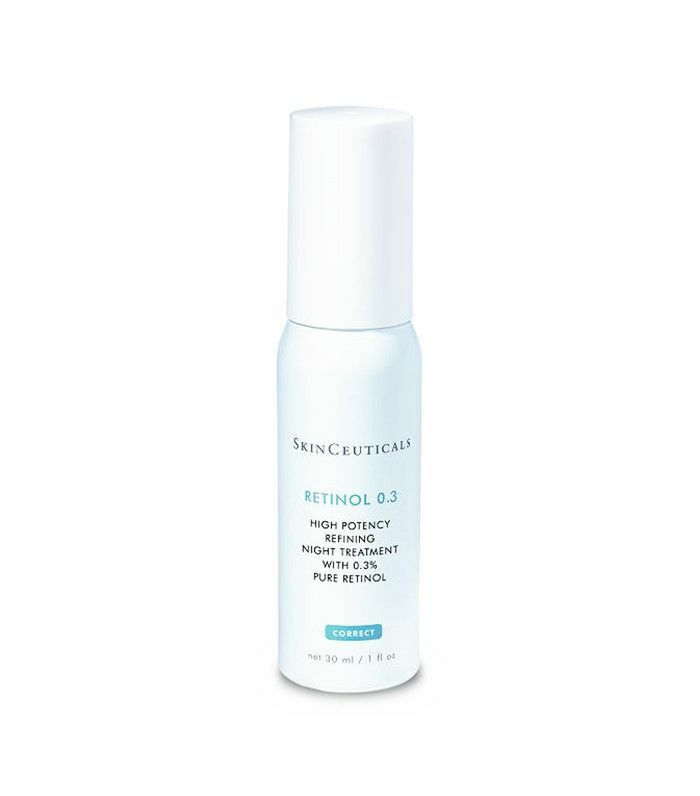 We recommend SkinCeuticals Retinol 0.3 (£36). When it comes to tackling oil, there are a few ingredients you should be welcoming into your bathroom cabinet with open arms. “When oil needs to be controlled, you need to use active ingredients salicylic acid and benzoyl peroxide,” Kerr says. 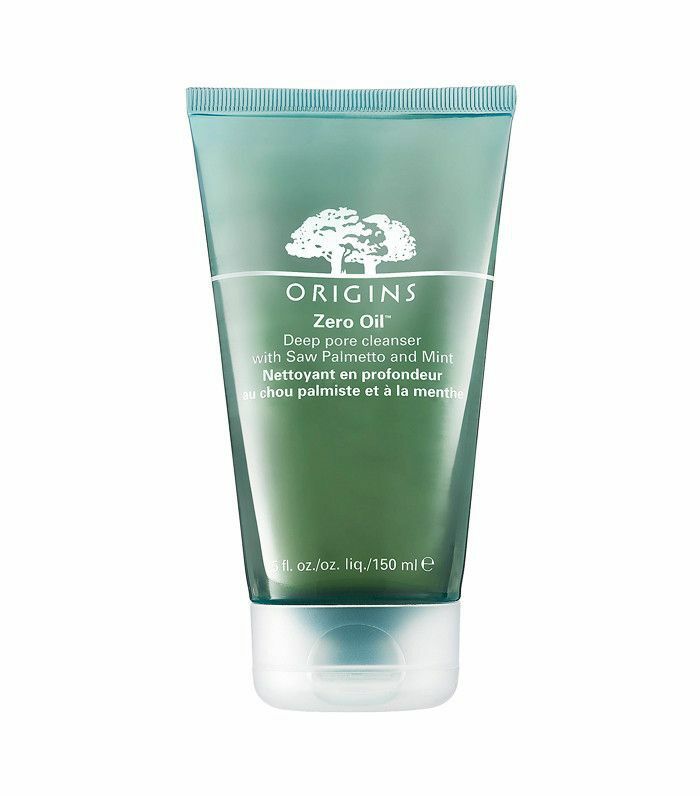 Use a cleanser containing salicylic acid, like Origins Zero Oil Deep Pore Cleanser (£17). “Salicylic acid removes excess oil and impurities and gently removes dead skin cells in sluggish skin that accumulate within the pores and trap bacteria. ZO Medical Aknetrol (£34) is really effective. It helps to control surface oils and prevent future breakouts; it also contains benzoyl peroxide,” she advises. “Even if you don’t deal with breakouts, incorporating a toner designed for acne-prone skin can keep complexion looking matte,” says dermatologist Marnie Nussbaum, MD. 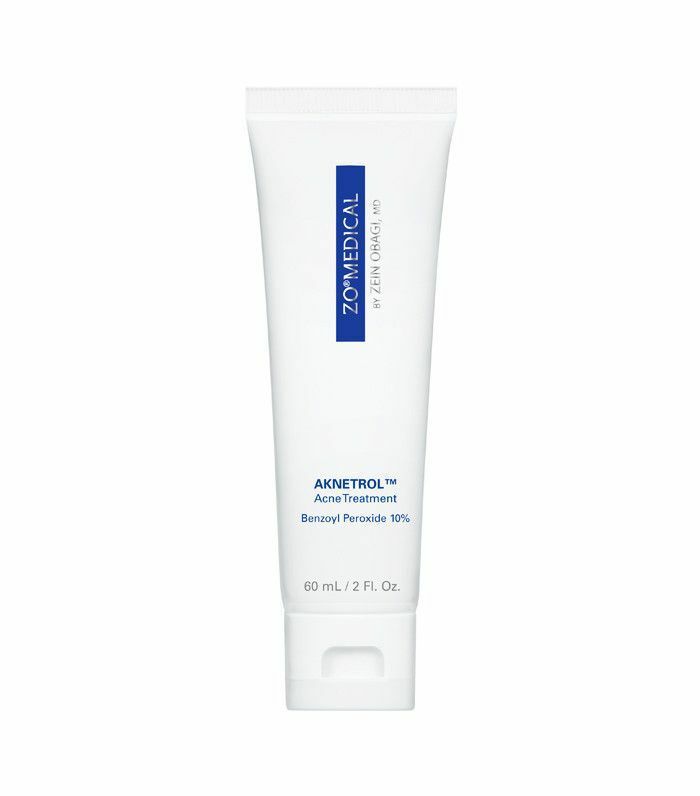 “Acne products are formulated to remove sebum, oil and dirt from the pores, which is helpful for dealing with oily skin. 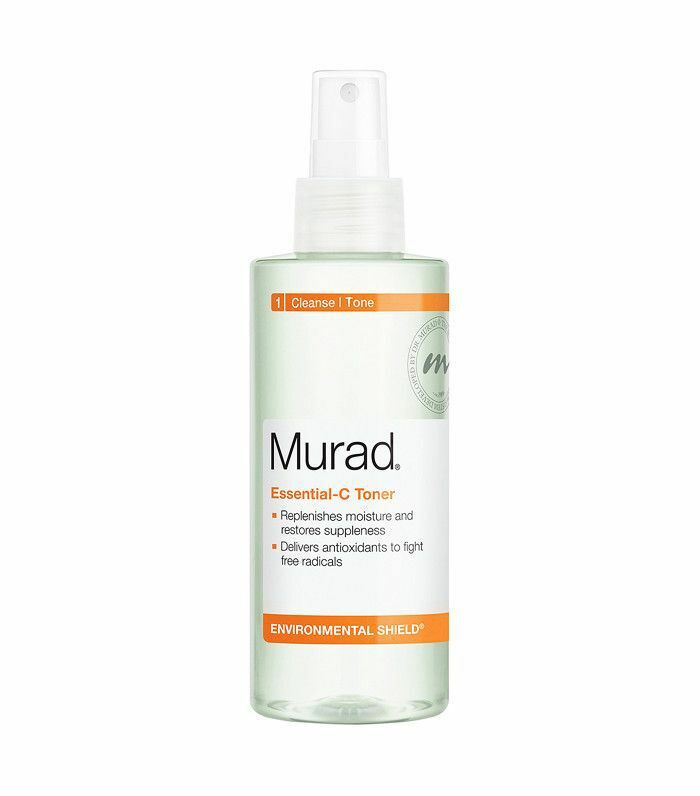 Choose a toner that’s pH-balanced, meaning it will clear excess oil without stripping your skin.” We also love Murad Essential-C Toner (£25). Intensive face masks can work wonders to correct skin issues. Esthetician Shani Darden, who counts Rosie Huntington-Whiteley and Jessica Alba among her clients, recommends “a good sulphur mask to help reduce shininess.” The sulphur absorbs the oil, and it’s also antibacterial, so it prevents spots from forming ( a hazard to anyone with shiny skin). 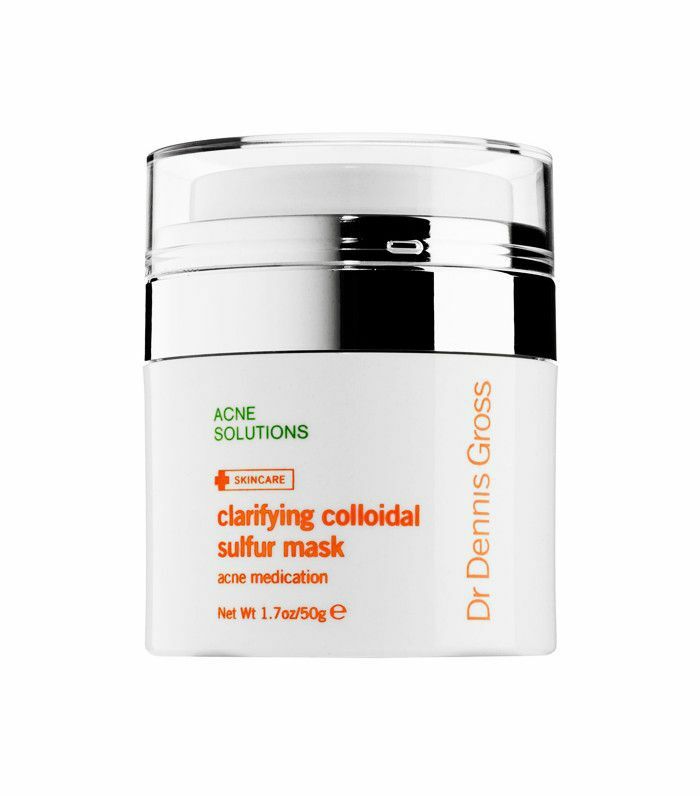 Try Dr. Dennis Gross Clarifying Colloidal Sulfur Mask (£34); you can also apply a light layer before makeup as an oil-absorbing primer. “Recently there has been renewed interest in the link between high-glycemic index foods and increased sebum production,” says Alexis Granite, a consultant dermatologist at the Cadogan Clinic. “I advise patients with very oily or acne-prone skin to try and monitor their diets, and if they notice a correlation with any particular foods to try and avoid them.” Check out this list of high-GI foods. Next up! You can train your hair to be less greasy, too.